The SHOE Lesbian Online Community is probably the safest and most welcoming Social Network for Lesbians. We are a real lesbian community with Body and Soul and the ♥ Heart ♥ in the right place! SHOE provides Networking, Dating, Friendship and Resources for Lesbians Everywhere and Anywhere - of all Ages, Races and Cultures. SHOE provides an easy going space for Networking, Dating, Friendship and Resources For Lesbians Everywhere and Anywhere - of all Ages, Races and Cultures. SHOE is a Lesbian Community, a safe place where women not only meet new friends and have lots of fun, but also a safe place, where we are there for each other, where we help each other, where to empower each other and build a unit... a real lesbian community with Body and Soul and the ♥ Heart ♥ in the right place! 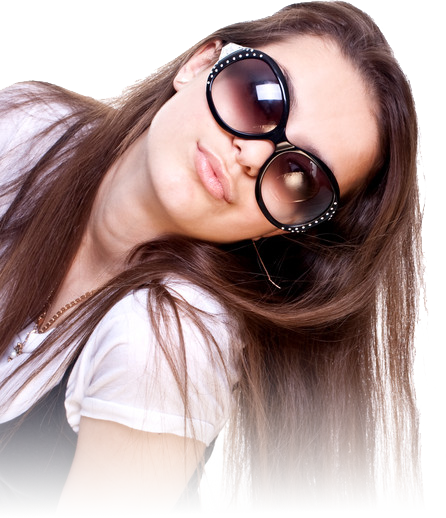 The SHOE Lesbian Online Community is a global site but makes it easy to connect with Lesbians in your area. SHOE is probably the safest and most welcoming place on the Internet. A recent SHOE survey showed, that over 80% our members think that the SHOE Lesbian Online Community has NOTICEABLY less scams, fakes and/or men compared to other lesbian websites. What does SHOE stand for? No oh dear... no... we do not have a shoe fetish *lol* Our name "SHOE" is a real brainteaser for some and that's what we tried to achieve. There are as many different types of shoes, as there are differen types of women! Why should I sign up to SHOE? SHOE wants to help lesbians to be proud of who they are and give them the chance to meet other lesbians in a very easy and uncomplicated way. In reality or cyberworld. For friendship or love. For advice or help. We are here for each other. Finding other Lesbians in your area has never been easier! A quick search is featured at the bottom of every page. 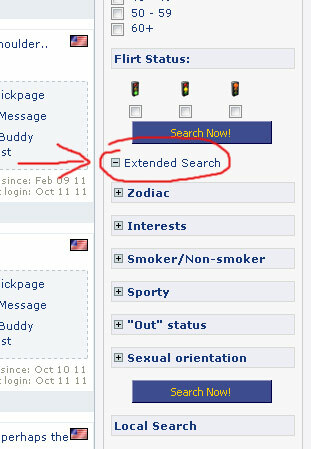 Of course we also have an extended search feature too – so you can search for age, area, flirt status and more. The MySHOE page brings you up-to-date on your SHOE activity and is your "landing zone". This is where you’ll see who has signed up in your area, where you'll see activity updates from your buddies and favourites (blog updates, new photos and more). Through the MySHOE page you can easily update your profile, add/delete photos, manage your personal settings, launch your playlist. It’s easy to connect with other lesbians in the SHOE Lesbian Online Community. Start off by introducing yourself in our Newbie Forum. Send a message to all SHOE Members through our Classifieds/Mailinglist Feature browse the profiles and leave messages in their guestbooks. Update your BUBBLE! as soon as you have settled in. Let others know you´re here. Upload photos and comment on others, write a blog, engage in Forum Topics… The list is endless. Hint: The more you reach out and engage in the community, the more rewarding the response will be. Don't be afraid to take the first step. You’ll never know what is around the corner. It could be the love of your life or a lifelong friend! All of the female species are welcome to join the SHOE Lesbian Network. We are primarily a Lesbian Community but welcome all women. SHOE is free for everyone. If at a later stage you decide to support SHOE financially, you can always upgrade your membership and benefit from additional features. Now get started by creating your own Nickpage/Profile, add photos, comment on photos, start your own playlist and make lots of new friends.